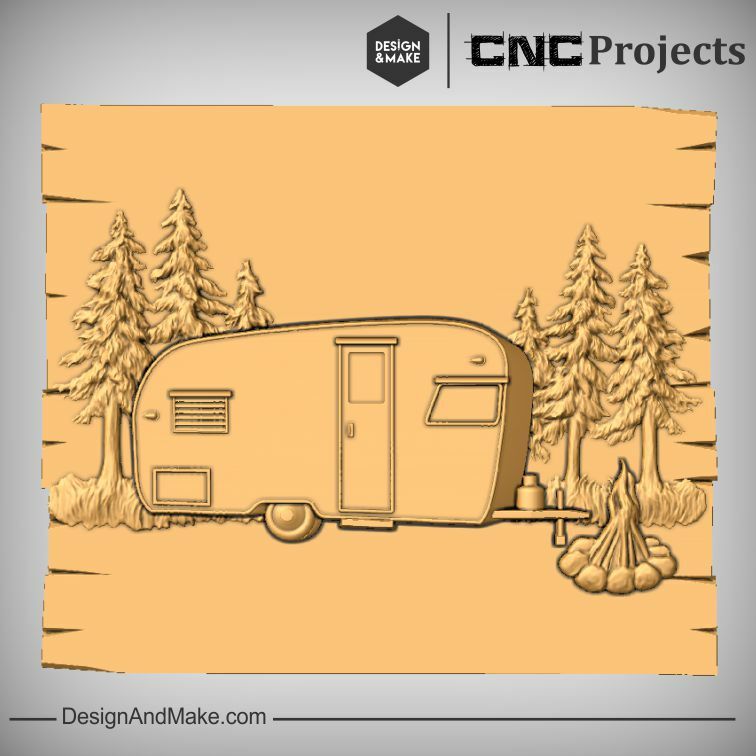 Like to camp or enjoy the outdoor life but prefer to do it in style? 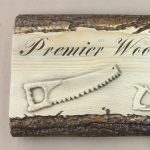 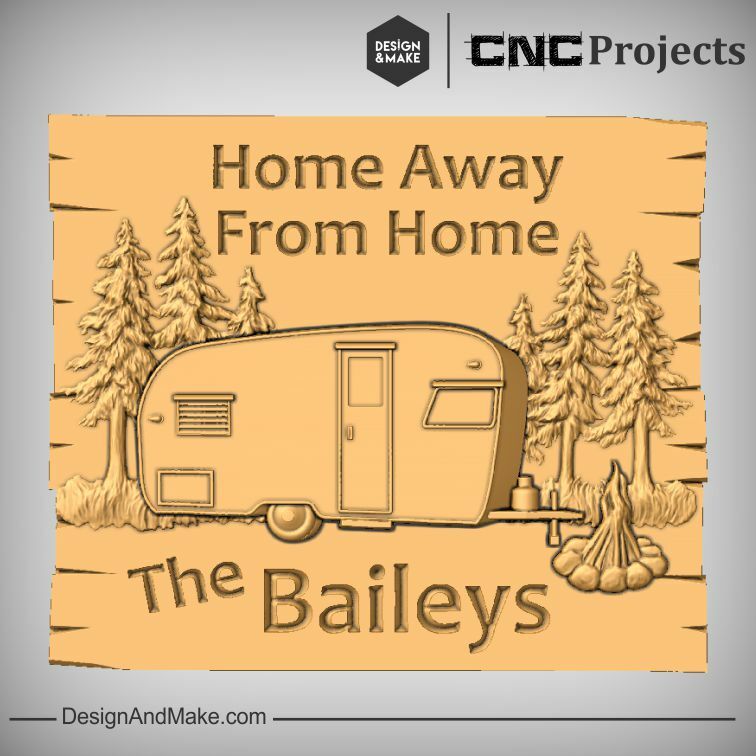 This hack of the week would make the perfect campsite sign for your camper, caravan or trailer. 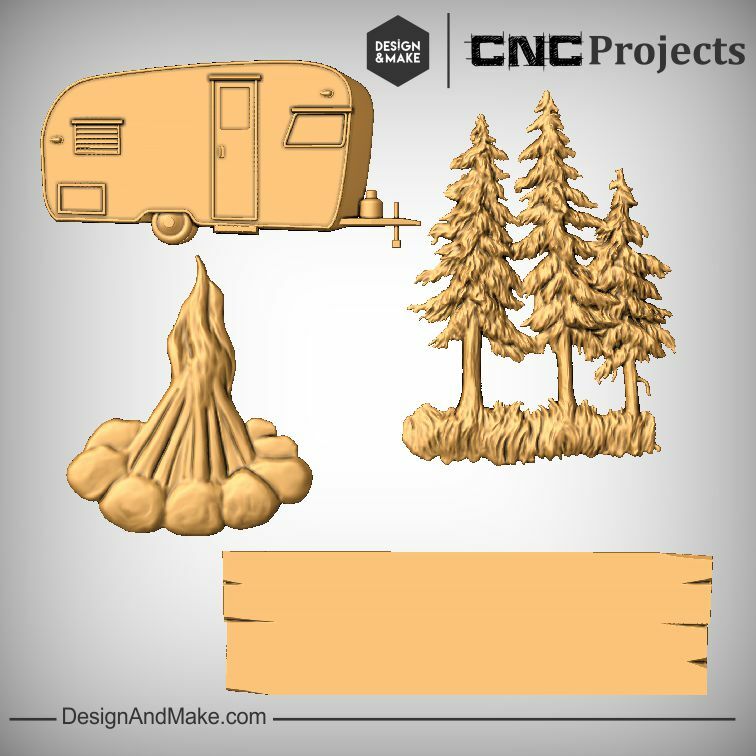 Use the tent from the Happy Campers No.1 project and hack this into a campsite sign fit for any tenting family!